The Romantic Beach Getaway: There’s something wildly romantic about a tropical getaway, the endless sun, the warm seas and those long balmy nights. If you are going to indulge in a little one-on-one time with your significant other then pick somewhere really far-flung and totally exotic, like Amilla Fushi in the Maldives, the new Park Hyatt in Zanzibar or this sybaritic gem: andBeyond Benguerra Island in the Bazaruto Archipelago off the coast of Mozambique. The Thrill- Seeking Sojourn: So you and your other half are into serious thrills and spills? Diving off the island of Sipadan in Borneo where the reefs drop off thousands of feet close to the shore perhaps? Or climbing Denali in Athabascan, in the Denali National Park in Alaska, the highest mountain in North America (6,194 metres) with an elevation gain that beats every other mountain in the world (5,490 metres)? And for adventure with a luxury chaser: Aqua Expedition’s Aqua Amazon allows you to cruise the Amazon, spotting wildlife from the cloud-soft bed in your luxury suite! The Frenetic City Break: Sometimes it’s nice to fill your time with truly adult pursuits: strolling around an art gallery and being able to linger on a lithograph or challenging abstract for more than five seconds; discovering restaurants that don’t offer kid’s menus; checking out the buzzing bar scene in your new little black dress, bought on an afternoon-long shopping expedition that didn’t include a side trip to the toy department. And afterwards, stay up way past bedtime at a seriously grown-up hotel: the Gramercy Park in New York, The Chateau Marmont in LA, The Peninsula Hotel in Hong Kong, The Plaza Athenee in Paris or Chiltern Firehouse, London. The Wine Lovers’ Where to Next: For some of the best New World drops Sonoma County, slightly less scenery than its neighbour, the Napa Valley, is a perfect spot to explore with around 400 wineries. Spain’s La Rioja region boats dry wines and picturesque villages that move at a decidedly slower pace. Central Otago on New Zealand’s South Island is perfect for a wine weekend given the three hours’ flying time into Queenstown, and the profusion of cellar doors. And then there’s France, of course: eschew Burgundy and Bordeaux and try the Languedoc, which is making a name for itself with its good value wines and stunning scenery. The Frontier Stormer: If your idea of a holiday is being the first ones to experience somewhere then there are myriad choices in the world today, places where the infrastructure hasn’t quite caught up with the future aspirations of the destination. There’s a certain intoxicating brag value in being the first one in after the junta has cleared out or as a country teeters on the cusp of commercialisation, places like a newly unsanctioned Cuba, the formerly civil war blighted Nicaragua (which made it onto quite a few Hot Lists for 2015), and Kashmir, which was effectively cut off from the world for over a decade until recently. The Purist’s Pilgrimage: Pilgrimages come in all shapes and sizes and are undertaken for different reasons: religious, sporting or otherwise. From the Camino de Santiago, the epic walk from the southern French town of Saint-Jean-Pied-De-Port across the Pyrenees to Santiago de Compostela, the resting place of St James, to following the route of the Tour de France on the back of a bike, walking Papua New Guinea’s 96-kilometre Kokoda Track or experiencing the hedonism of Burning Man in Nevada’s Black Rock Desert, time for you and your partner to really reflect is always a good thing. Because there’s more to do at the beach than build sandcastles. There’s something wildly romantic about a tropical getaway, the endless sun, the warm seas and those long balmy nights. 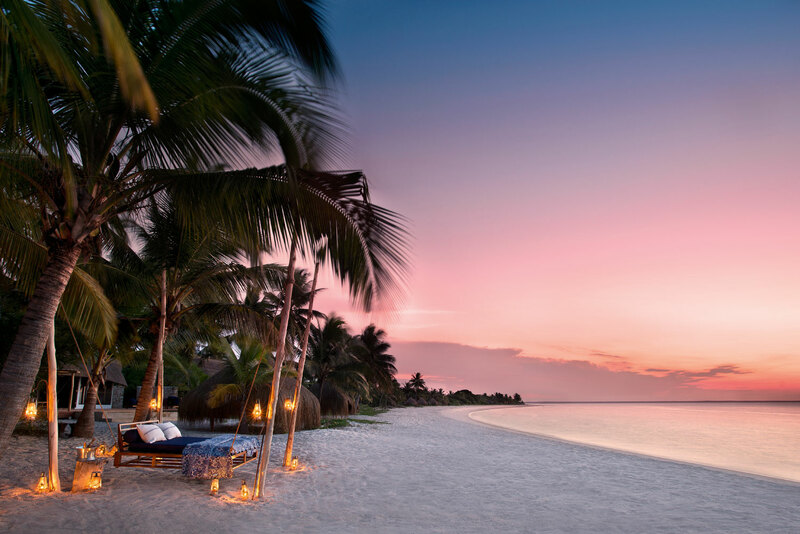 If you are going to indulge in a little one-on-one time with your significant other then pick somewhere really far-flung and totally exotic, like Amilla Fushi in the Maldives, the new Park Hyatt in Zanzibar or this sybaritic gem: andBeyond Benguerra Island in the Bazaruto Archipelago off the coast of Mozambique. 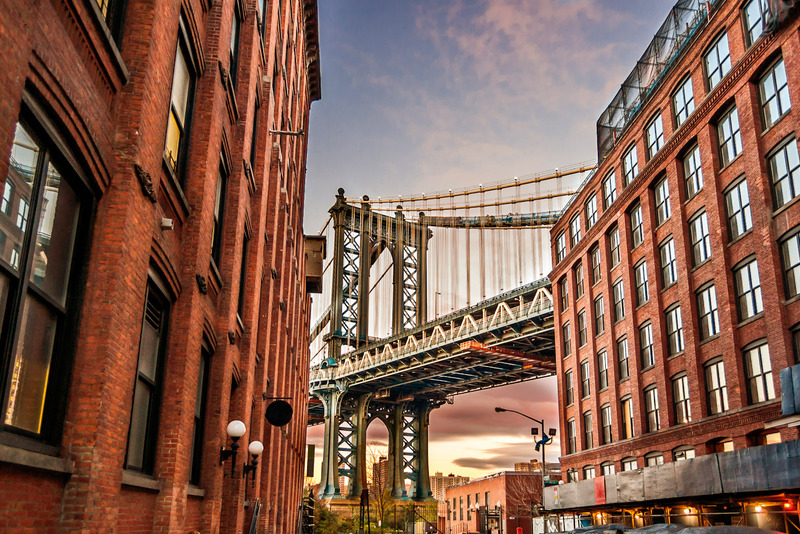 Because there’s more to do on a city break than search for museums containing dinosaur bones. Sometimes it’s nice to fill your time with truly adult pursuits: strolling around an art gallery and being able to linger on a lithograph or challenging abstract for more than five seconds; discovering restaurants that don’t offer kid’s menus; checking out the buzzing bar scene in your new little black dress, bought on an afternoon-long shopping expedition that didn’t include a side trip to the toy department. And afterwards, stay up way past bedtime at a seriously grown-up hotel: the Gramercy Park in New York, The Chateau Marmont in LA, The Peninsula Hotel in Hong Kong, The Plaza Athenee in Paris or Chiltern Firehouse, London. Because a long lunch should be indulged in for longer than the battery life of a Nintendo DS. It’s definitely advisable to leave the wee ones and the car keys at home when you set off to discover the wonders of the world’s wine regions as a couple. For some of the best New World drops Sonoma County, slightly less scenery than its neighbour, the Napa Valley, is a perfect spot to explore with around 400 wineries. 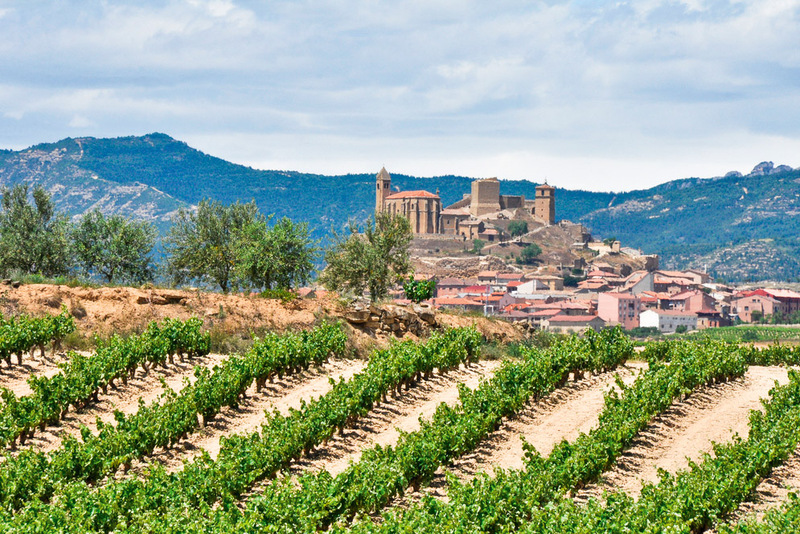 Spain’s La Rioja region boats dry wines and picturesque villages that move at a decidedly slower pace. Central Otago on New Zealand’s South Island is perfect for a wine weekend given the three hours’ flying time into Queenstown, and the profusion of cellar doors. 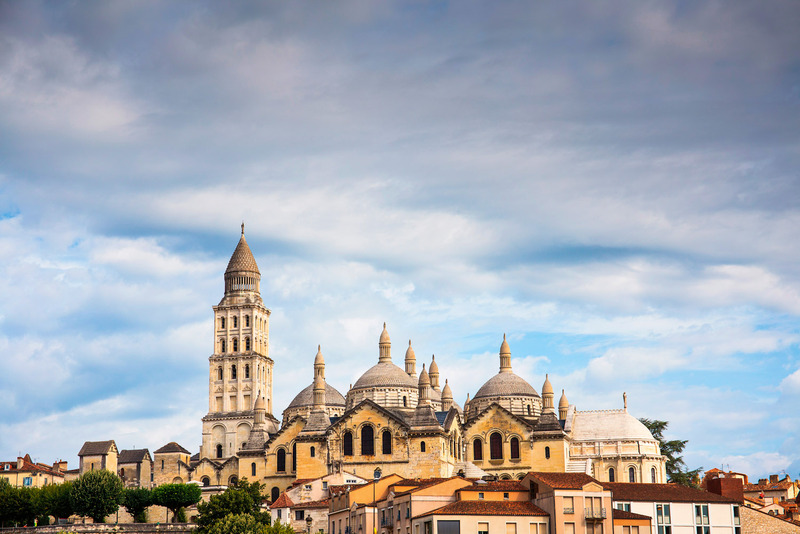 And then there’s France, of course: eschew Burgundy and Bordeaux and try the Languedoc, which is making a name for itself with its good value wines and stunning scenery. Because Disney Channel is usually not available in totalitarian states or fledgling democracies. 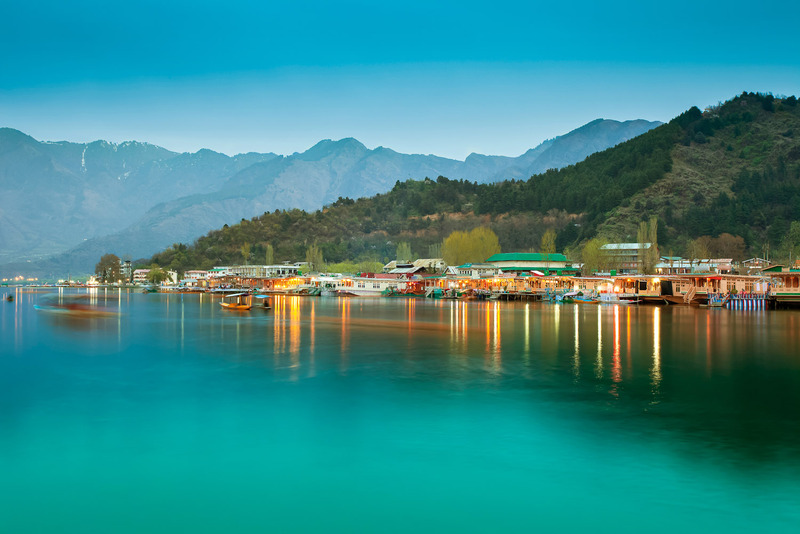 If your idea of a holiday is being the first ones to experience somewhere then there are myriad choices in the world today, places where the infrastructure hasn’t quite caught up with the future aspirations of the destination. There’s a certain intoxicating brag value in being the first one in after the junta has cleared out or as a country teeters on the cusp of commercialisation, places like a newly unsanctioned Cuba, the formerly civil war blighted Nicaragua (which made it onto quite a few Hot Lists for 2015), and Kashmir, which was effectively cut off from the world for over a decade until recently. Because sometimes being an adrenaline junky means more than parking in a five-minute zone for eight minutes at school drop-off. So you and your other half are into serious thrills and spills? Diving off the island of Sipadan in Borneo where the reefs drop off thousands of feet close to the shore perhaps? Or climbing Denali in Athabascan, in the Denali National Park in Alaska, the highest mountain in North America (6,194 metres) with an elevation gain that beats every other mountain in the world (5,490 metres)? 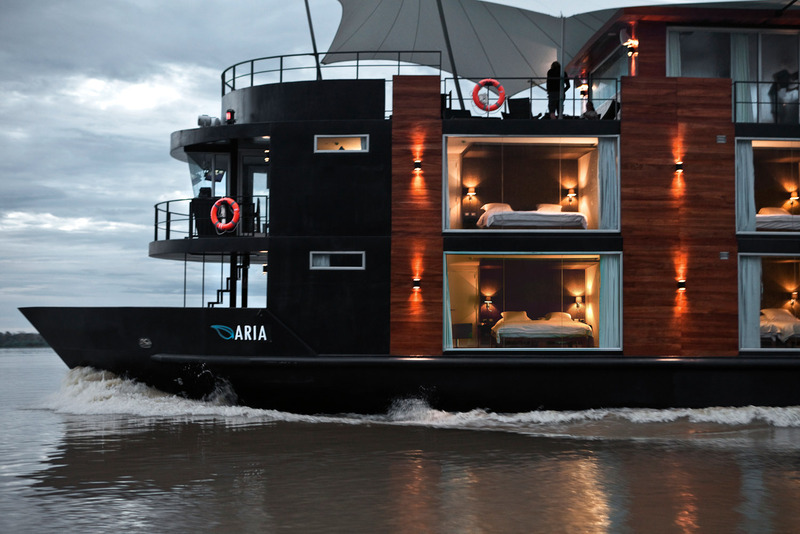 And for adventure with a luxury chaser: Aqua Expedition’s Aqua Amazon allows you to cruise the Amazon, spotting wildlife from the cloud-soft bed in your luxury suite! Pilgrimages come in all shapes and sizes and are undertaken for different reasons: religious, sporting or otherwise. From the Camino de Santiago, the epic walk from the southern French town of Saint-Jean-Pied-De-Port across the Pyrenees to Santiago de Compostela, the resting place of St James, to following the route of the Tour de France on the back of a bike, walking Papua New Guinea’s 96-kilometre Kokoda Track or experiencing the hedonism of Burning Man in Nevada’s Black Rock Desert, time for you and your partner to really reflect is always a good thing.